Tokyo is famous for sushi, fashion and high speed trains. But it’s also a gateway to some of the world’s best ski resorts year-round. You can get to ski resorts within 1-2 hours of Tokyo, making it easy and exciting for snow lovers. Come December, when Australia’s ski season has well and truly ended and summer is here, get ready to head to the land of the Rising Sun. You can find some awesome car hire deals at Japan Airport. Pick up your set of wheels and hit up some of these slopes. One of Japan’s most popular ski resorts in Niigata region has three fields, with GALA Yuzawa being the largest. You can ascend to 800m above sea level via cable car. Once you’re at the top you not only have a beautiful view to admire, but a thrilling ride back down the slopes follows! Treat yourself at the nearby hot springs after a long day on the slopes. Open between December and May. The is the place to go if you want to go skiing or snowboarding for a day. Karuizawa Prince Hotel Ski Resort in Nagano has become famous simply being so accessible from Tokyo – it takes only an hour by train to get there. There are 10 courses, with half for beginners and half for experienced skiers and snowboarders, including the 1200m long slope. The resort also features a snow park for kids to play and a mammoth shopping mall. Open November to April. If crowds on the slopes isn’t your thing, then you’ll enjoy Hachimantai Shimokura. This is one of the less crowded ski resorts in Japan and it’s particularly quiet on weekdays. It’s off the beaten path of Japanese ski resorts for foreigners. Hachimantai is known for its fantastic snow quality, and although it’s quite small as far as ski resorts go, you’ll often find yourself the only person on the runs. Other ski resorts are nearby if you want to stay for more than a day. The Hakuba Valley in Nagano, at the foot of the northern Japan alps, is the country’s largest ski resort area. Hakuba Valley was home to the 1998 Winter Olympics and features so many different runs, including an 8000m long slope for the adventurous. 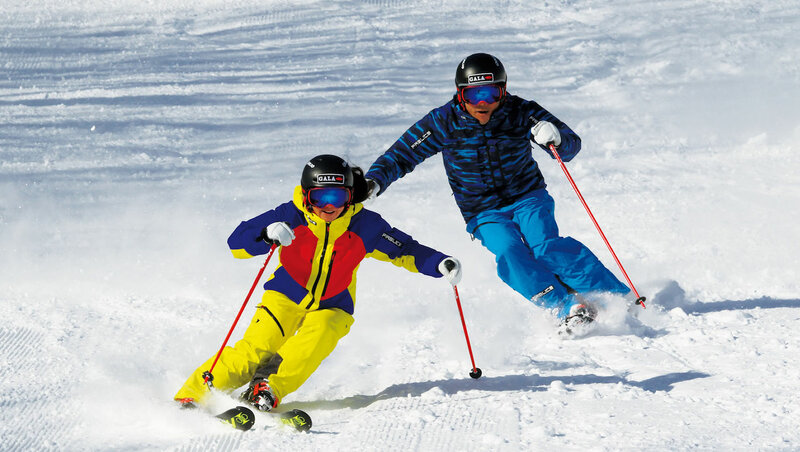 There are many other great ski resorts nearby, so you’re sure to never get bored! Admire the 3000m high peaks surrounding you as well. Hakuba Valley is open from November to May. This is one of the best Japan ski resorts for beginners. It has a reputation for receiving lots of powdery snow, and is also considered to be more tranquil, relaxing and casual than some of its neighbouring ski resorts. Not only do you get to enjoy mellow runs if you’re starting out in the sport, but you can admire stunning views across the Tashiro Lake while you’re at it! It’s also quick and easy to get to Kagura from Tokyo. It also has one of the longest ski seasons in Japan.